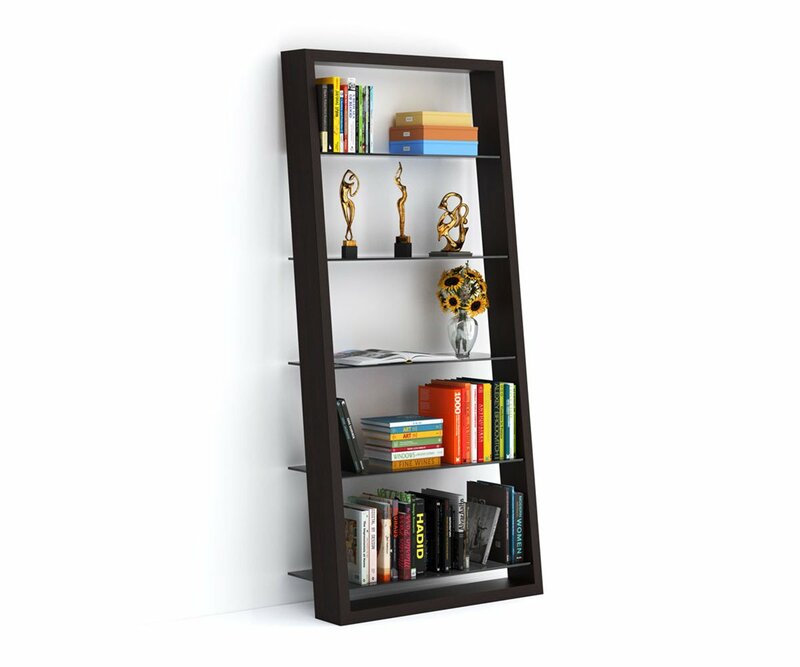 The attractive Eileen leaning shelf looks great alone or when combined in groups to create a complete wall system. 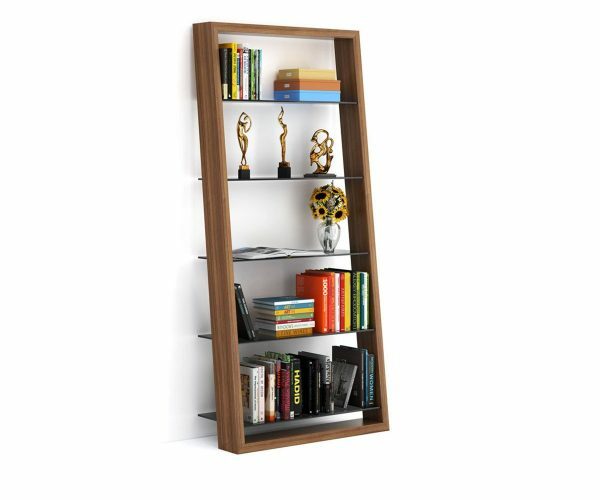 The shelf rests securely against the wall and its tempered grey tinted shelves are perfect for books or displaying your favorite items. 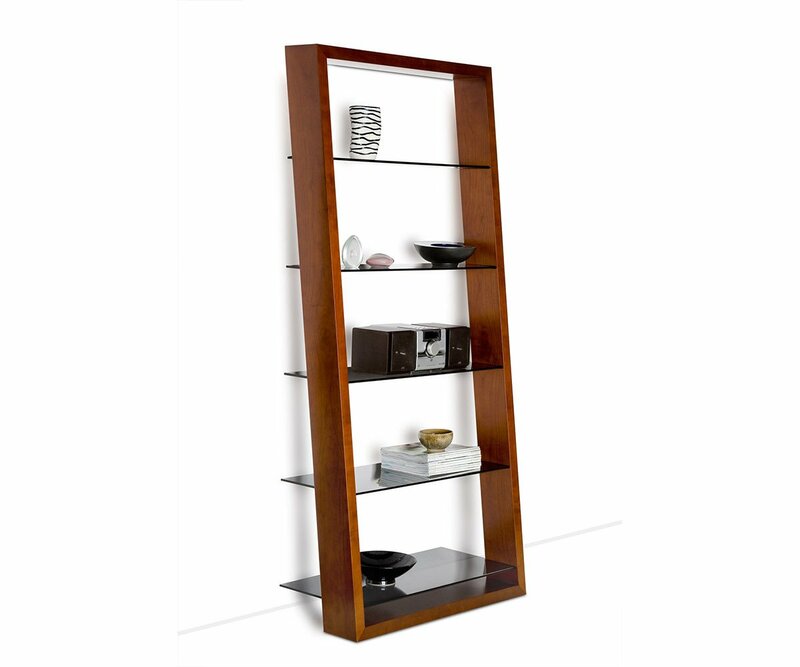 Available in three finishes, all with grey tinted glass shelves. Tempered glass shelves will hold up to 50lbs. 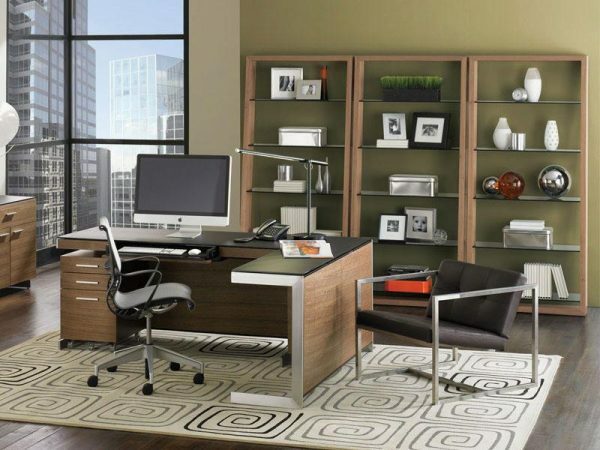 Available in Natural Walnut, Chocolate Stained Walnut, Natural Stained Cherry, Espresso Stained Oak.